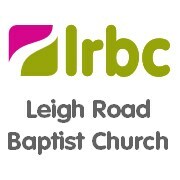 Leigh Road Baptist Church (LRBC) in partnership with HARP, Love Southend & Southend Borough Council have once again teamed up to provide somewhere for homeless people in Southend to sleep through the winter months. 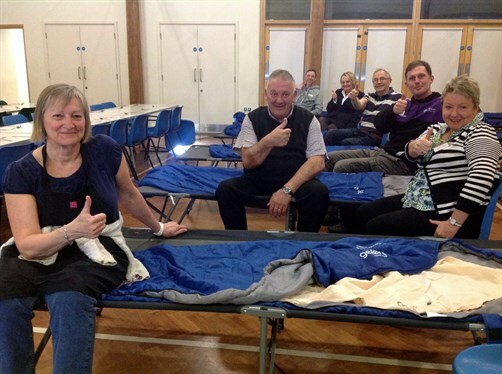 Set up in 2011, in response to the growing number of rough sleepers who found themselves with nowhere to go in the bitter winter months. 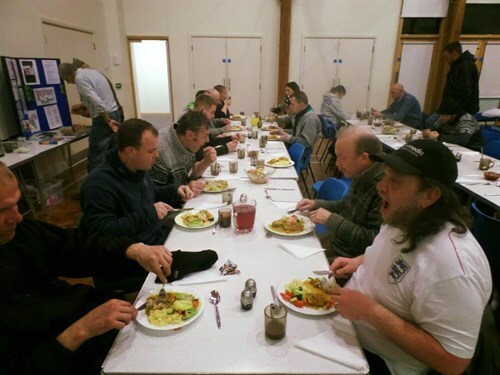 Now in its 8th season, the Southend Churches Winter Night Shelters will add 20-25 extra bed spaces per night as 7 churches across Southend open their doors for one night a week each from Nov to March. In 2017, 54% of those who stayed at the churches did not return to the streets by the time the Shelters closed for the season. 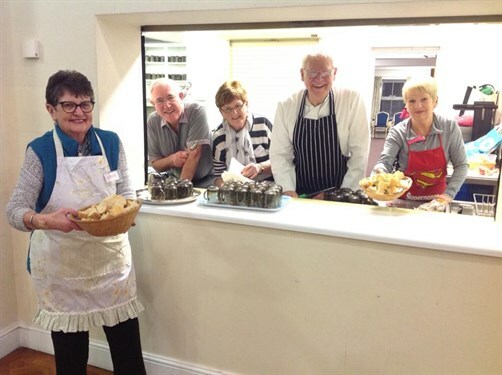 The LRBC Night Shelter is run entirely on donations and by volunteers. Donating with give.net is really easy & completely secure. If you are a UK taxpayer, please confirm that you would like to reclaim Gift Aid on your donation. This will add 25p to every £1 you give. Thank you!